demands satisfaction for an offense no one remembers? 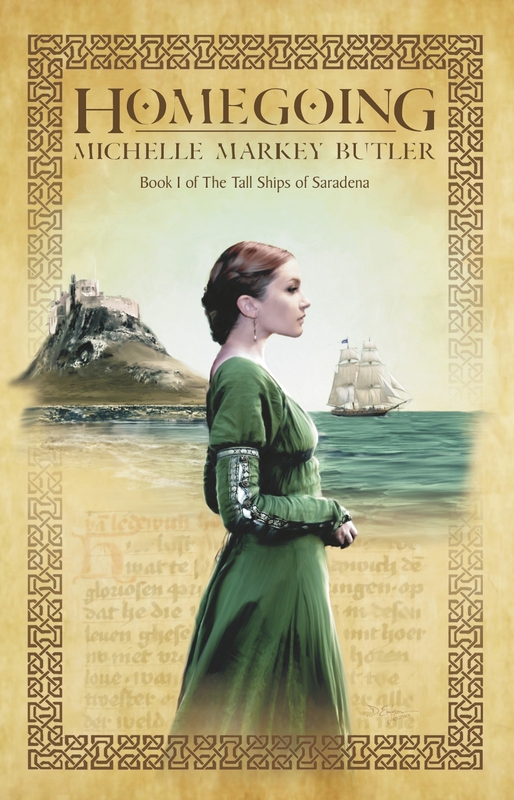 Homegoing, the first in a Three Lands trilogy ‘The Tall Ships of Saradena’ was released in 2014 by Pink Narcissus Press. Available in paperback or for Kindle.